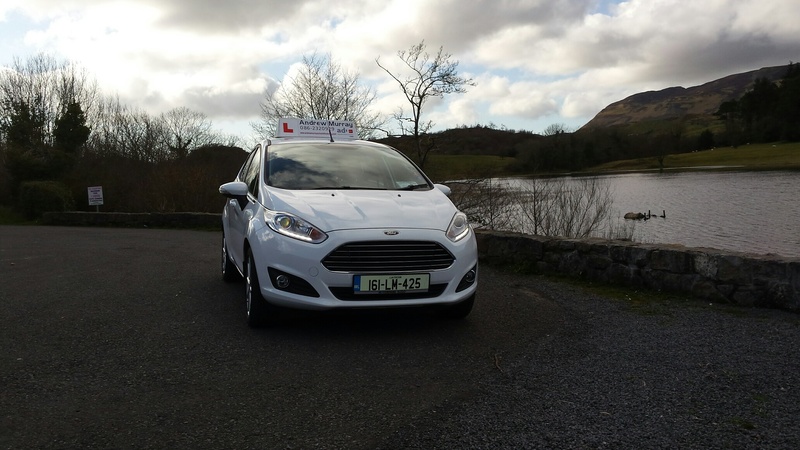 Our Essential Driver Training (EDT) is designed to give you the necessary skills to drive properly for life. 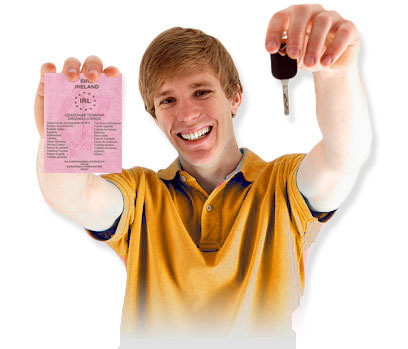 From theory to essential driving we provide a proven method for passing your test first time. 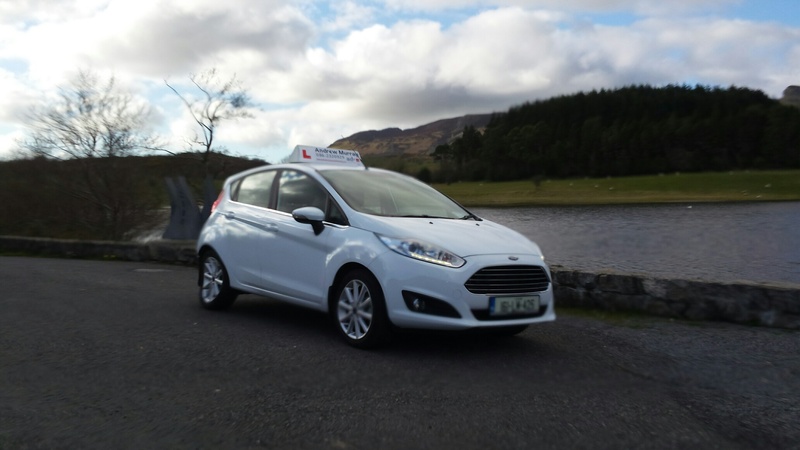 Whether you are a beginner, have a test coming up, are a nervous learner or a little more experienced, we can help – Andrew is an RSA approved driving instructor (ADI) so you can be sure that you will learn to drive safely and confidently – for life. 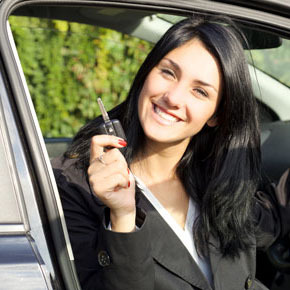 The driving skills you will learn will give you skills and confidence to drive properly. 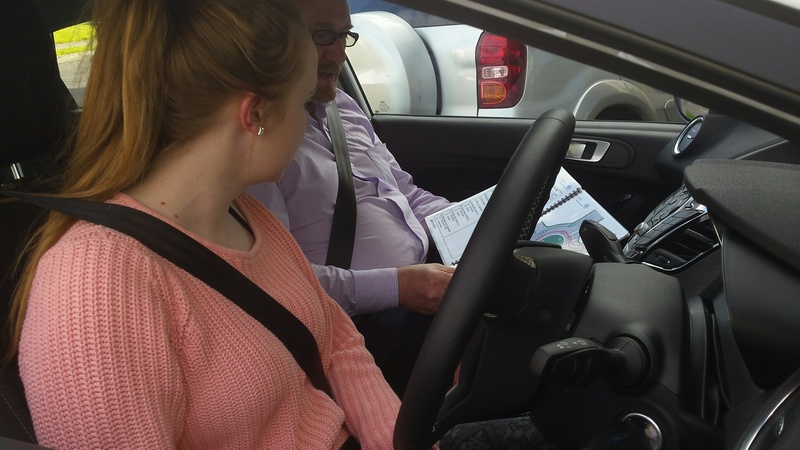 Andy firmly believes that being thought to drive correctly is a skill that should last you for life – not just for the driving test day. The tools used to teach you include duel controls and a quite area to allow you to learn at your own pace. Your confidence will be built up with time and patience so you learn correctly and at your pace. Help With Your Theory Test? Look No Further! 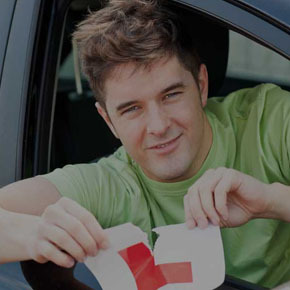 We can help you prepare for your practical and theory test. 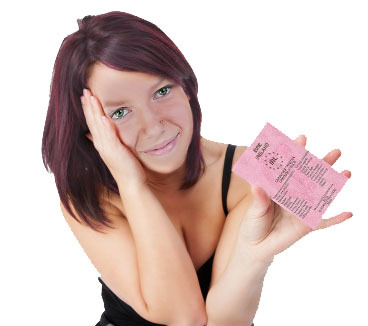 Contact us today and we can guide you through every step of the process. You can also use our quick book button below to arrange for your theory test date. Don’t worry if you are nervous or unsure – we are here to help, at every step of the journey! 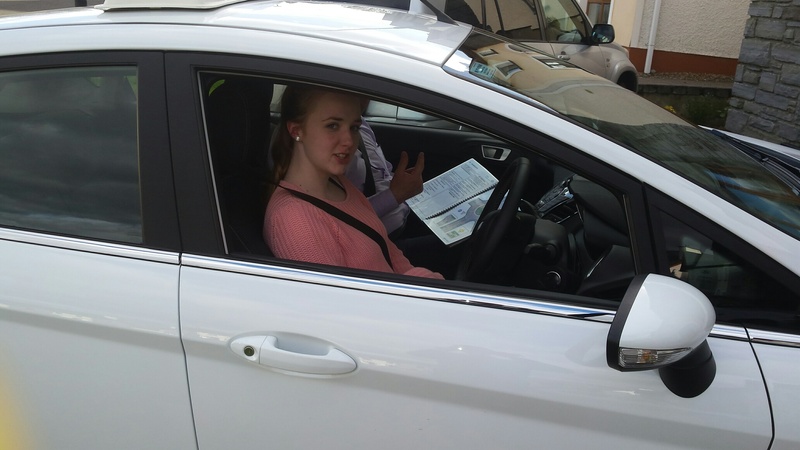 For the test, for life, learn to drive – SAFELY & CONFIDENTLY! 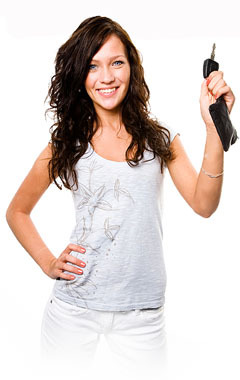 We Are Here To Help – Just Call To See How We Can Help YOU! 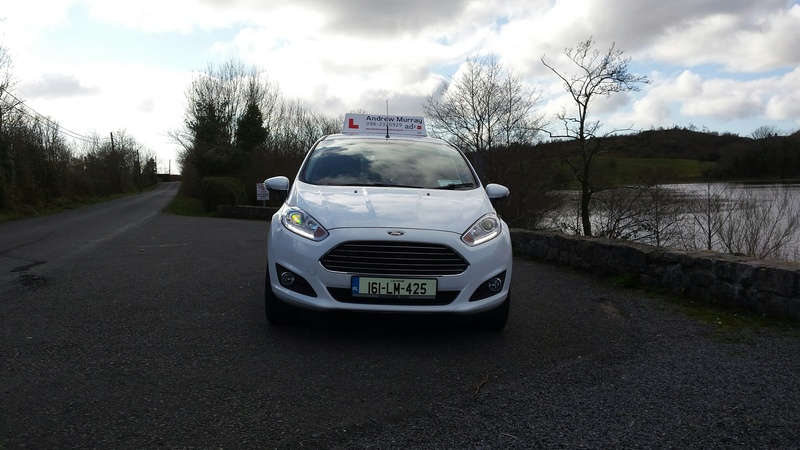 Andrew Murray Driver Training has been providing category ‘B’ training to drivers in Sligo, Manorhamilton and Dromahair since 1996. Andrew is an RSA approved driving instructor (ADI). He is a member of the Institute of Advanced Motorists & RoSPA since 2003 and specialises in beginner, pre-test and advanced level. He ensures that all his customers are skilled drivers – not just on test day, but for life. Andrew can provide CPC training. He endeavours to keep things simple when it comes to learning to drive. Andrew provides a 6 day, door to door service to drivers of all skill levels. Rather than telling his pupils what they are doing when they are driving and bombarding them with technical detail, he requests that his pupils think about what they are doing while they are driving. Andrew has found this technique to be very successful in helping pupils learn to drive properly, especially in the case of nervous drivers. Leave a message & We Will Contact YOU!